Mobius Final Fantasy project lead now in charge of development. In a rather shocking development, it’s been revealed that Square Enix’s Final Fantasy 7 Remake has shifted development to in-house. 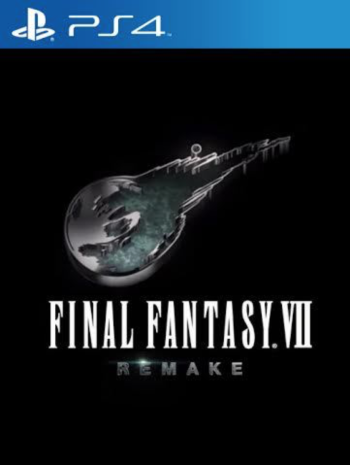 This was announced during a special broadcast for Mobius Final Fantasy in which project lead Naoki Hamaguchi revealed that he is project lead on Final Fantasy 7 Remake. Hamaguchi stated (as per NovaCrystallis): “So far, development has been carried out mainly with the support of external partners. However, in view of factors such as improving quality when the product goes into mass production in the future, the company has decided to shift the developmental system back to within the company, so as to maintain a stable schedule and have control over factors such as quality. 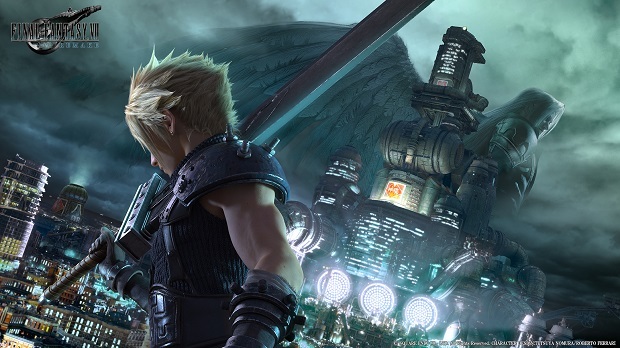 Square Enix caught some attention recently for its job listings on Final Fantasy 7 Remake. It said it was “urgently” looking to hire more domestic staff. Could the shifting of development be a means to finally lock down production? Time will tell but let us know what you think in the comments.